This is the summary of consumer reviews for Xbox 360 4GB Console with Kinect. The BoolPool rating for this product is Very Good, with 4.40 stars, and the price range is $274.98-$299.99. 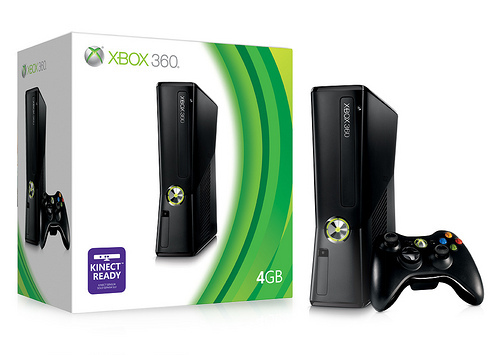 The Xbox 360 4GB Console with Kinect is undoubtedly a great product from Microsoft. It is most likely the best motion sensor gaming system available today. It is lot of fun and incredibly interactive. Kinect for workout games is way better as hands are free of controller. It has a wide variety of games and is family friendly. 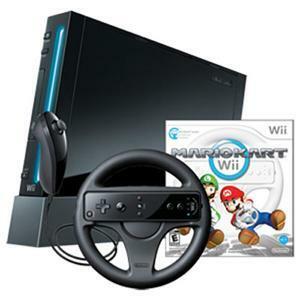 This gaming system is easy to setup and easy to learn. Lot of non-gamers also love to play on Xbox 360 4GB Kinect. Kids and adults love how the system takes and displays the fun pictures of the players. 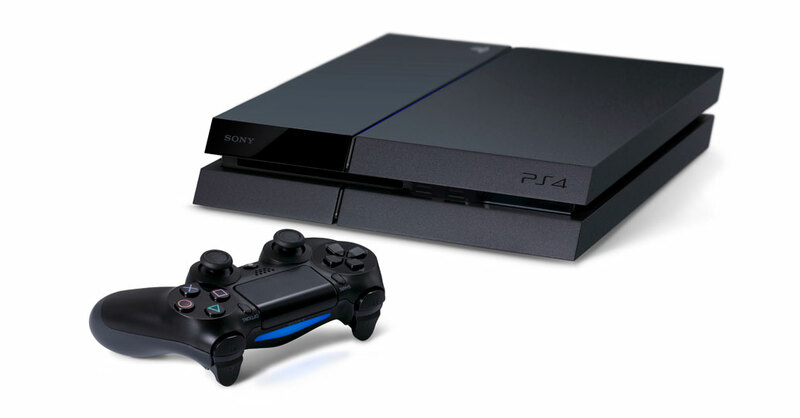 The console has good graphics and allows playing multi-player games over the network. 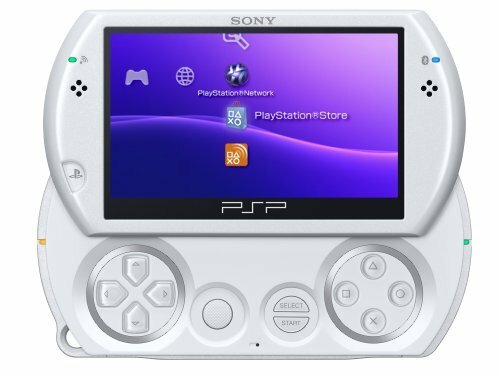 It is not for serious gamers since it has only 4GB storage. Players need to spend extra money on additional external hard disk to play some games and store the games. 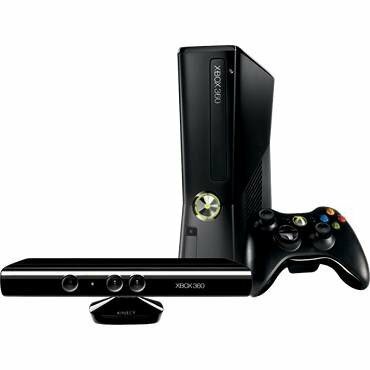 Overall the Xbox 360 4GB Console with Kinect is an excellent and fun gaming console for whole family. 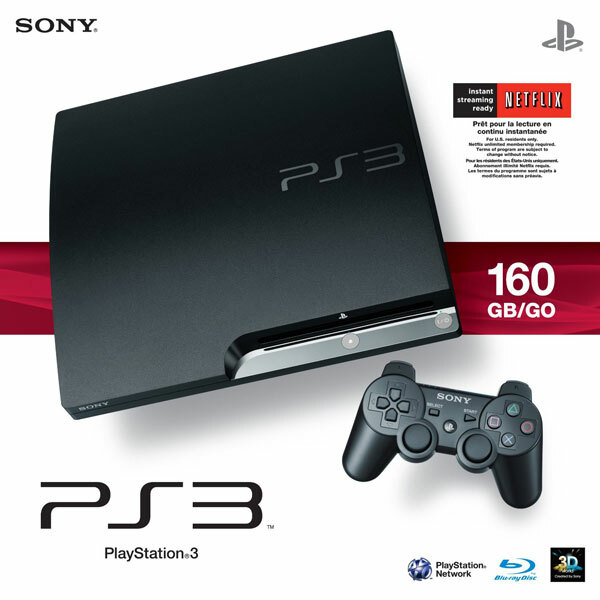 As per some users, it is way better than Wii and Playstation 3. I really love this system except it gets really hot really fast. Kinect is really a lot of fun!. I really like XBOX live and the online gaming experiance. And it's really, really neat. It's really fun and the tech is amazing. We've had tons of fun with the kids playing all sort of games. I was playing Kinect sports game last weekend and my muscles are still sored today, it's giving you a really great workout!. It feels really different not having to hold any controller, almost feels like you're not playing a video game. this game console is so much fun! Good product from Microsoft Won't play many popular Xbox games without an additional Microsoft 250 GB external Hard drive. It's a great product by Microsoft. way to go MICROSOFT !!!!. You think Microsoft could make a better product for the price they ask for it! Microsoft made it simple this time around. This's finally a product from Microsoft worth to get exited about. I don't think you can fault Microsoft for this. After spending $300.00 for the Xbox 360 with 4 GB internal flash storage, we were outraged to learn that the unit we bought won't play many popular Xbox games without an additional Microsoft 250 GB external Hard drive. Right after I got an X-box of my own Microsoft changed the user interface in a really lame way. I think this decision might have something to do with Microsoft's fondness of status bars. If we're lucky, Microsoft will read all of this feedback and really take it to heart. The dance games and other games just add even more fun without realizing you're getting a workout. We bought it a few months later, with the sports, dance central, your shape fitness evolved and the biggest loser workout games. I've used X-box live with the Forza 3 racing game. I bought the xbox with the intention of letting playing games with my 7 and 10 year old and Netflix online access for me. We're having lots of fun playing the games and I'd recommend the xbox. It came with an adventure game, and I bought two extra games for them (Sports and the Kinectimals for my granddaughter). To get the free month of x-box live you'll need to create a new account. Each of the games has its uses and it's a lot of fun to play and also keep track of how many calories you're burning (some games). Microsoft has taken video gaming to a completely different level. The X-box live connected to my home wireless network. Be advised you need to pay for xbox live each month just to access your Netflix account you're already paying for. Shipped back to Amazon, purchased at Game Stop. Amazon had the best price with free shipping. I'd definitely purchase from Amazon again. I ordered the Xbox 360 with the Kinects from Amazon after checking all the big box stores and other websites. I highly reccommend Amazon for their integrity and user-friendly site. I always check out Amazon when I'm looking to purchase something. However, Amazon never sent the credit and when I called, I was told that the deal had expired by the time the 3 minutes it took me to complete the transaction were over. This gaming system is amazing. Seriously, for all new game system purchasers that want, or will want in the near future, motion control this game system sits on a higher plane than Sony or Wii. I'm not an avid gamer, in fact the last game system I owned was the Fairchild gaming system (Look it up :)). But overall, this system and peripheral is well worth the buy. Why're people still buying the 'other' system?. Don't think that you can buy the system and play online opponents for free. Haven't played with the kinect yet but the system is amazing. 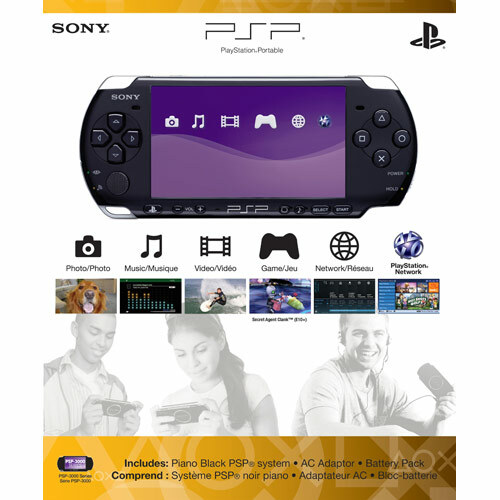 one of the best if not excellent game systems to own and a nice product, worth the money and i most definitely like it. The Kinect system is fantastic! The kinect works better than expected and the Adventures game really is fun, deffinantly a family favorite. It's fun - games are fun :). 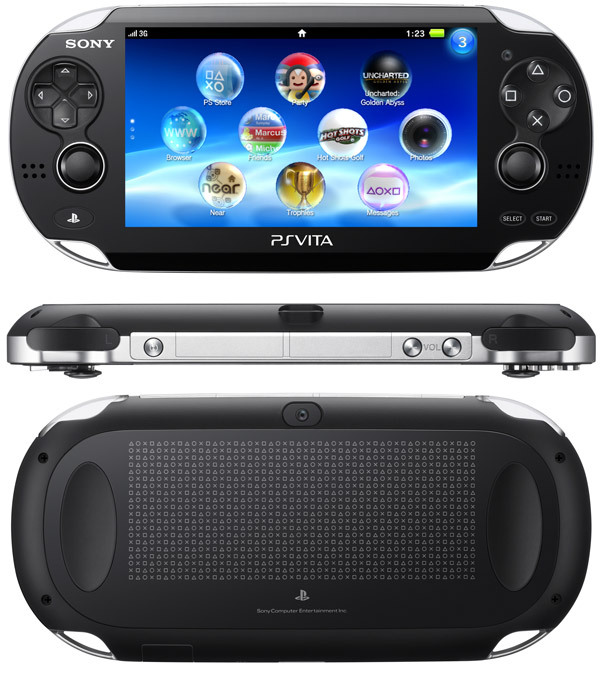 An amazing device with fun games. The included Kinect Adventures game was a lot of fun and it'd two player for all the games. The games are very fun, the device works extremely well, and it's a hands-down winner with my two kids (ages 12 and 15). The XBox is so fun. Kinect is down right fun. XBOX 360 with Kinect is great fun for the whole family even for this one who's never owned a console or doesn't play PC games. She loves it even though there isn't a big variety of games, it's pretty fun for her. The system and the games are all wonderful fun and not a single glitch. I originally bought a Wii so my kids and I could play motion games together. The Kinect tracks full body motion way better than the Wii, so games like Dance Central and Kinect Sports soccer are super fun. However, the Wii still tracks hand motions a lot better, so games like Ping pong and sword fighting will still be better on Wii. -Kinect games are way More Fun then Wii, my 65 yr old mother (grandma) was playing with the kids everyone was laughing, jumping and enjoyed it!!. 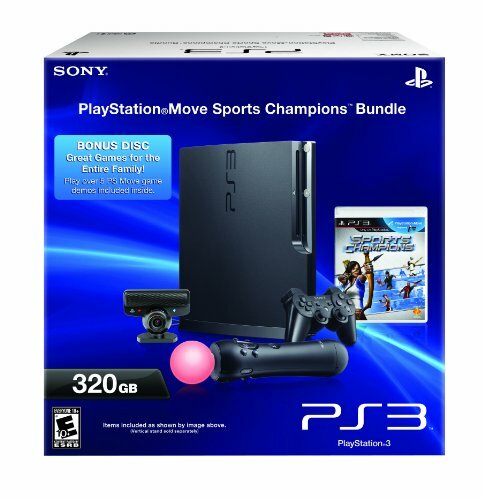 -Kinect games are easier then Wii for little kids but Fun for adults too. And my kids LOVE how Kinect takes pictures (Wii can't) of them jumping during the game and then shows them the pictures, they were rolling on the floor laughing at themselves, mine never laughed that much playing Wii!!. Even my husband, who doesn't play games, has been playing! No one want to play WII anymore. My Wii is still my family's go to for other types of more traditional gaming, though some of the Wii Resort games can be a small workout(boxing). I really can't see myself anyway playing any other game on this besides workout type games. It supports 1-2 USB flash drives with 1-16 GB memory (using a 16 GB drive, 1.6 GB is used for formatting). 4 GB of flash memory (although 1.1 GB is used by the game system, but 0.3 GB can be reclaimed by deleting 4 game demos). I'd the 4GB for 3 weeks and had to buy the 250GB hard drive. The 4 gb xbox console works lovely, and I purchased a generic 250gb hard drive and LOVE IT. If you're a serious gamer, play a lot of games, save your content on drive, want to load full games etc. Spend 100 bucks more and its worth to get the 250 GB console. PS: took one point mostly because 4GB isn't enough, a 20GB would have been an acceptable starter solution, but then how'd Microsoft force your hand into buying an extremely overpriced $140 320GB hard drive. 2 disadvantages of USB drives: you can't install old xbox 1 games on USB drives and certain games, like Halo Reach and Halo ODST, won't support online coop without a hard drive (having a USB drive won't help). Variety of games - action, party, shooters, sports, RPG, board games, card games etc. There are action games, party games, shooters, sports, RPG, board games, card games, classics and a ton more. I've played three games on this, Kinect Adventures, Kinect Sports and Dance Central. I can see kids and families enjoying these games in parties and for occasional 'together' time, but not anyone who really gets into video games. My 2 older kids (ages 7 & 5) enjoy the Family Adventure game that comes included. I look forward to trying more games with the kinect but for now I'm enjoying my dance games. The Kinect works almost flawlessly and the games we've played are all amazing (Sports, Adventures and Dance Central). Xbox live (the online gaming environment) is the best online gaming experience anywhere. too much time watching TV and playing video games. it takes during game play. I love that you don't need a controller to play the games. The kids only like to play a couple games. I've seen party play option in games, which allows you to play in groups as well. Game play - totally blew me away. It's so many games that everyone can play.